It already feels like a month ago (sorry for the mini blogging hiatus! 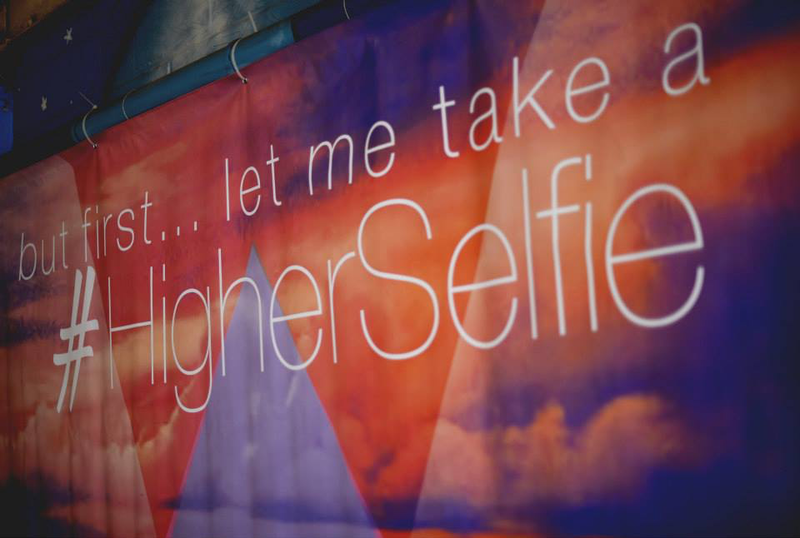 ), but a couple of weekends ago I had the privilege of attending the very first #HigherSelfie event – a spirituality “un-conference” held in collaboration with Lululemon UK. Don’t worry my friend, all will be explained. 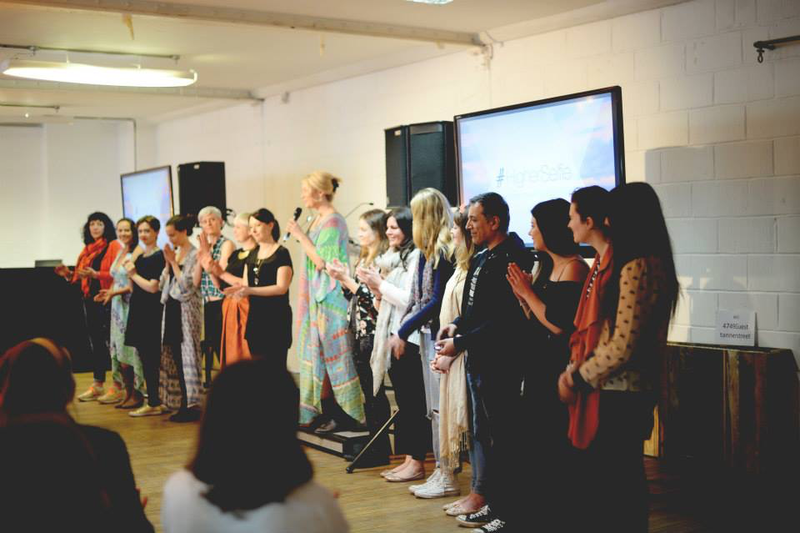 In the past couple of years, I’ve been to a fair few seminars and workshops on self-development and spirituality. These have mainly been in a work capacity, but I’m grateful for that as I otherwise would probably have never chosen to go to something like Higher Selfie. It’s true that the more time you spend in the self-development world, the more it rubs off on you – whether you want it to or not! In the past couple of years I’ve been inspired by a huge number of people who have radically improved their lives through reconnecting to and accepting their unique self. It’s made me re-evaluate the kind of person I want to be and how I want to live my life. So yes, I’m embracing my inner hippy and trying to ‘raise my vibration’ through my thoughts, words and actions. Which might mean going vegetarian for a bit (until my burger cravings get the better of me), or helping out a friend who needs it, or trying to be more open about my feelings and surrendering negative emotions. 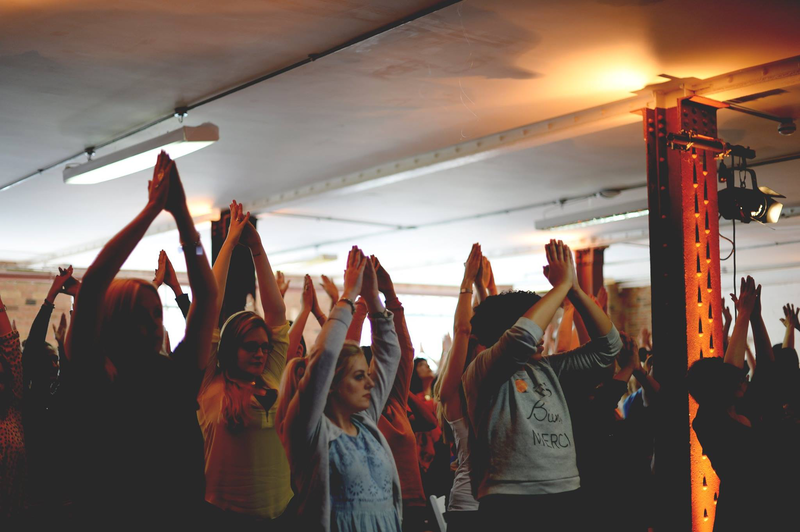 What’s cool is that self-development is becoming an accepted part of the whole ‘wellness’ trend – which I know for some is sickeningly annoying. But my view is that as long as you’re making these choices for the right reasons, and not jumping on the bandwagon because your favourite celeb just tweeted about their meditation app – I think it’s a great movement to be part of. Anyway, back to the main point of this blog post… Higher Selfie! The day ended with keynote talks from alternative therapist Jody Shield, Numinous founder Ruby Warrington and my friend / lightworker extraordinaire Rebecca Campbell. 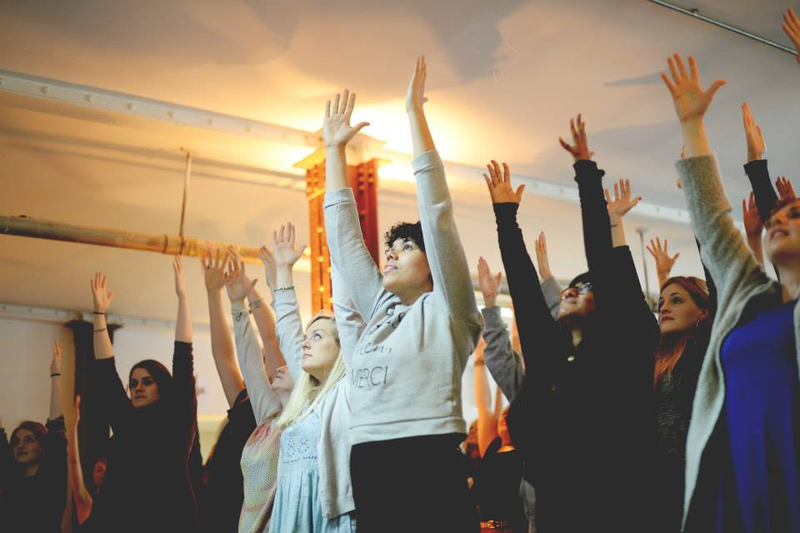 They each spoke about something slightly different but following a similar theme – living from the heart, following what lights you up and “doing your dharma”. The theme may have been similar, but each of them shared their own viewpoint and experiences which were all very honest, relatable and not at all preachy. 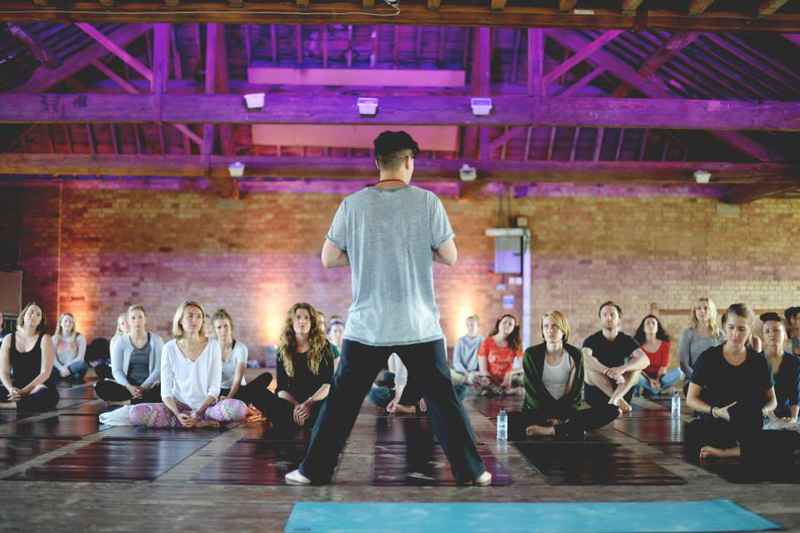 We meditated, we laughed, we danced (well I did something resembling that), a fair few of us cried and we all left with big smiles on our faces. Props to Lucy and Jo for organising an amazing event! Basically, if you put me in a hipster-esque warehouse, with pretty tote bags, yoga, raw brownies, and amazing talks washed down with an Aperol Spritz – I’m going to have a brilliant time. What I loved most about the event was the opportunity to connect with lots of like-minded souls. There were a few familiar faces from social media, and it was lovely to chat to people IRL and hang out with all the good vibes at the afterparty (though of course I completely forgot to take any selfies…) Luckily the very talented Beth Crockatt Photography took some beautiful snaps of the day, so here are some for your perusal. Points if you notice a few of me snuck in there!